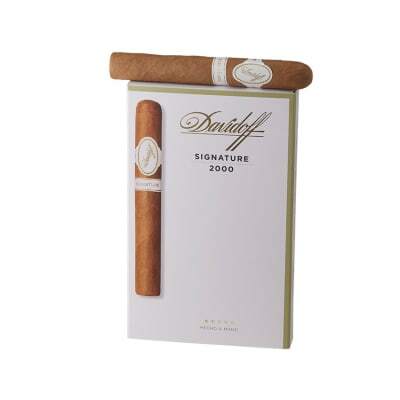 The Davidoff Grand Cru Series is the original line of cigars Zino Davidoff launched in 1946. The Grand Cru #3 Corona offers a rich, full-bodied blend of tobaccos with the unique depth, flavor and bouquet that has delighted the senses of seasoned cigar smokers for over five decades. Davidoff Grand Cru No. 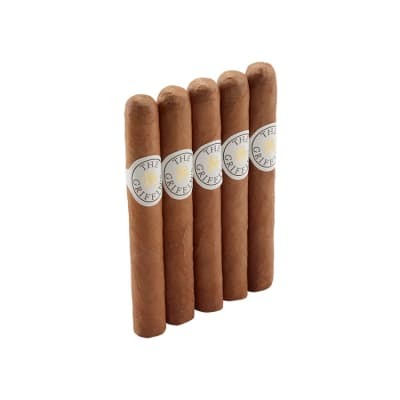 3 five-pack is the most affordable way to enjoy the luxurious flavor of Davidoff Grand Cru cigars. The No. 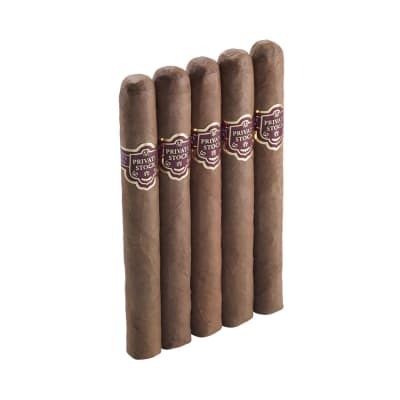 3 is a corona size cigar, full bodied, exceedingly smooth and burns perfectly with a seductive aroma. A welcome gift for every cigar aficionado, too!